1-800-439-8921 or directly at 1-604-855-7605. 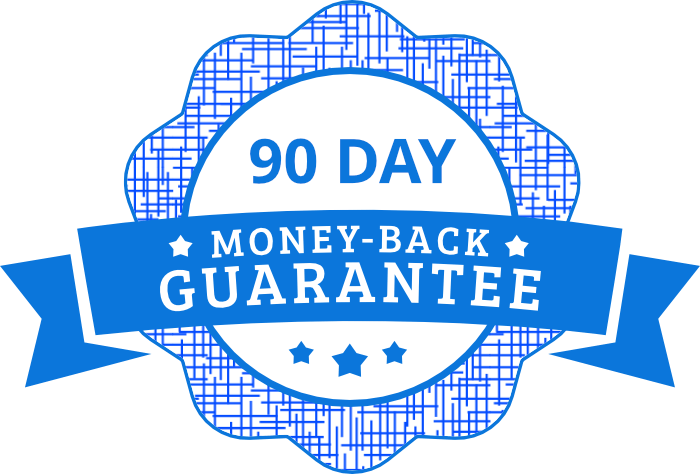 Your entire order is backed by our 90-Day Money Back Guarantee. Learn How To Play Jazz Get 5 hours of detailed lessons for learning jazz drum fills, jazz drum beats, different styles of jazz drumming, grooves, shuffles, and more! 10 Fun Play-Along Songs The Jazz Drumming System comes with 10 jazz drumming play-along tracks and a complete video guide to playing jazz drum solos! 100% Guaranteed Results We think you’ll love these lessons, and that’s why you can try them risk-free with our 90-day guarantee! Seven powerful exercises that combine all strokes and motions. Mike Michalkow has been teaching drums and percussion for more than 20 years, having studied under master drummers Dom Famularo, Jim Chapin, Chuck Silverman, Thomas Lang, John “JR” Robinson, Peter Magadini, and Virgil Donati. He has a wealth of experience to draw from having played in various original and cover bands, working on a popular cruise line as the orchestra drummer, and recording with songwriters and bands with styles ranging from prog-rock, latin, jazz, blues, pop, folk, celtic, country, metal, and R&B. Mike’s comprehensive teaching methods have helped thousands of drummers around the world reach their goals, through his best-selling training packs including The Drumming System, Jazz Drumming System, Latin Drumming System, Moeller Method Secrets, and Total Rock Drummer. The first Jazz Drumming System training module features a complete overview of the drum legend/key for drum notation, a guide to drum gear selection for jazz drumming, how to tune your drums to play jazz music, a traditional and match grip overview, how to count triplet note values, tips for counting in a swing tune, a bass drum technique overview, a hi-hat technique overview, a guide to developing jazz groove, an overview of the key differences between playing with a big band vs playing with a combo band, an introduction to the shuffle groove, and introduction to drum set comping, hundreds of jazz exercises and much more! You can go a long way with exercises and fills, but to really learn and feel the music there is no better way then to get in the drummers seat with the band and start to play. That's why the Jazz Drumming System includes 10 fun jazz drumming play-along tracks and a complete video guide to playing jazz drum solos. We have also included audio MP3s with the drum tracks removed so you can join the band and play the songs yourself. They work with any portable MP3 player. The second module is where you can apply all you have learned and really start to hone your jazz drumming skills with videos covering jazz fills, applying rudiments within jazz drumming, hundreds of jazz drumming exercises, how to correctly use brushes within jazz drumming, brush technique, jazz drum solos, many different time signature lessons and much more! All of the building blocks to mastering this amazing style of drumming are here for you to take advantage of. You will be amazed at how fast you can begin to apply these powerful concepts into your everyday drumming! To ensure you get the most out of the Jazz Drumming System we have also included a downloadable PDF workbook with over 70 pages of training material that works in companion with the training videos to teach you all the various Jazz drum beats, fills, and patterns to develop this fun an exciting style of music. Within the workbook you will find all the relevant sheet music, and several informative drum articles to assist in the learning process. You can download it and use it directly on your computer, or print off specific lessons to take to your drum set. In addition to the 3 modules, 10 songs, and the workbook, you will also get instant-access to all of the same great content through our online members area. You'll be able to stream all the video lessons, download the play-along songs, view or print the included sheet music, and connect with other students in the Jazz Drumming System community. This powerful resource makes it easy to access your lessons anytime from virtually anywhere. It's works on PCs, Macs, iPads, iPhones, Android devices, and other mobile computers that have an active Internet connection. Best of all, you get unlimited lifetime access to the Jazz Drumming System members area, so you can enjoy the lessons for years to come.